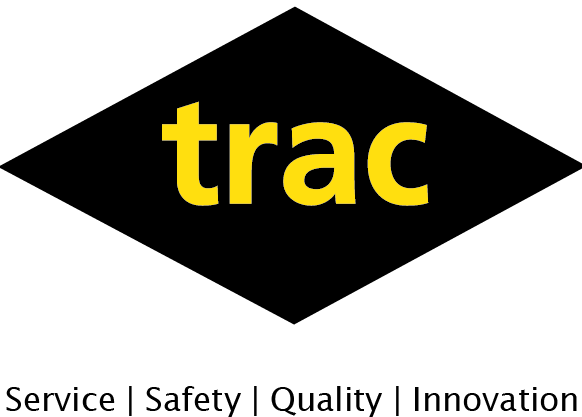 TRAC is a leading provider of rope access inspection, repair and maintenance services to the Oil & Gas industry. We offer our customers a comprehensive range of individual and integrated solutions incorporating engineering, inspection, installation and maintenance. TRAC has extensive experience of working across the range of offshore and onshore assets worldwide, and have achieved the necessary industry approvals and certification that ensure a first class service delivery.